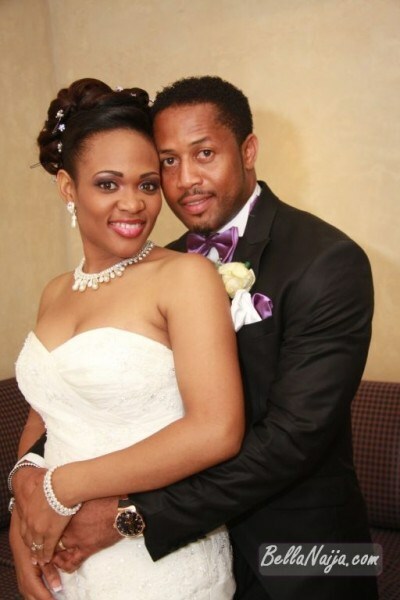 Popular Nollywood actor, Mike Ezuruonye is about to divorce his beautiful wife of 8 years, Nkechi Keke. According to online reports, He had allegedly abandoned her abroad for about a year now all because after she gave birth to their second child, an Albino. He claimed he doesn’t have an albino in his lineage, therefore the child might not be his. He then further requested for a DNA but his wife felt who insulted, refused. 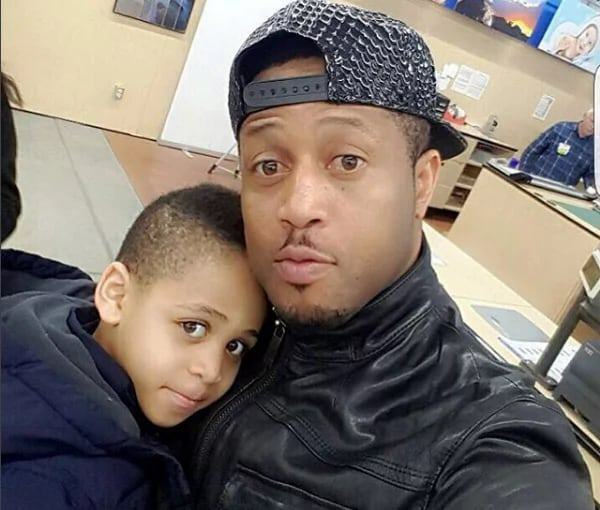 According to a source close to the family, The albino girl child is yet to see what her daddy looks like because the talented actor has signed out emotionally and otherwise from the marriage. He allegedly only calls his first child Reynolds, on the phone and does not bother about anyone else. 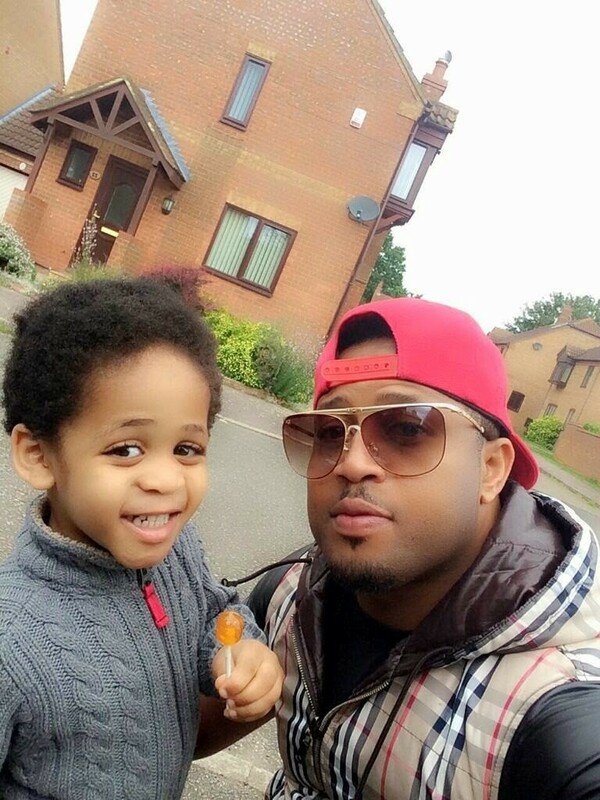 The light skinned actor, Mike Ezuruonye has a lot of photos with Reynold on social media, and he loves his little son Reynold Nkembuchim Ezuruonye, who was born in October 2011, in Canada more than anything else. In September 2016, Mike and Nkechi had their little daughter but up till he is yet to accept responsibility for the child. 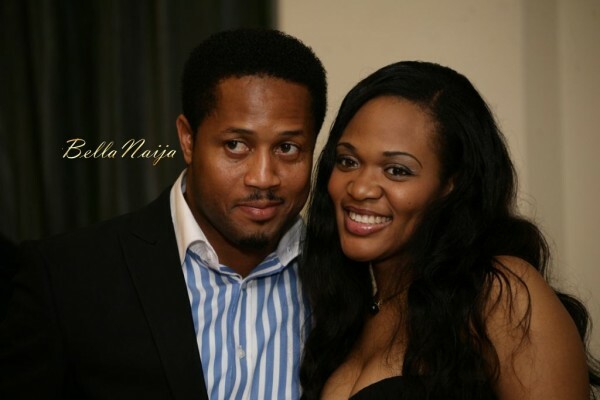 Mike Ezuruonye first met his beautiful wife, Keke Nkechi Nnorom, in Abuja on the movie set. Their meeting took place in 2009. Nkechi used to live in Canada, where she worked as a medical psychologist, but later she moved back to Nigeria, and it happened not so long before she met her famous husband. The gorgeous wedding took place in November 2010. Mike and Nkechi white wedding took place at the Folawiyo Bankole Methodist Church in Lagos. Currently, Nkechi lives in Ontario, Canada with their two children, a boy and a girl.